Rubber Stamps - Highly detailed, fine custom rubber stamps. Each is expertly hand made to ensure it is the best rubber stamp you will ever buy. Our Smallest rectangular Shape rubber stamp. Suitable for a short one line of text, signature stamp or small simple impression. A Small rectangular Shape rubber stamp. Suitable for a short 1- 3 lines of text, signature stamp ideal for small simple impressions. 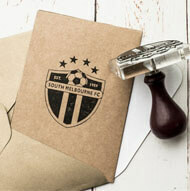 Using our simple user friendly stamp maker you can customise this stamp to your own requirements. This long rubber stamps is ideal for up to 3 lines of text. All our rubber stamps are single handedly hand-made to order and we still offer an impressive same day dispatch with our rubber stamps on orders placed before 11am. This long rubber stamps is ideal for up to 4 lines of text. All our rubber stamps are single hand-made to order and we still offer an impressive same day dispatch with our rubber stamps on orders placed before 11am. We have an easy to use stamp designer to easily upload an image or enter your own custom text. Try it now. A very long rubber stamp often used to mark boxes when text or image needs to be highly visible. With our ultimate engraving technology we can ensure a perfect impression every time. Rectangular Shape rubber stamp. Suitable for three or even 4 lines of text. We use high precision engraving technology to ensure a perfect impression every time. Using or simple user friendly stamp designer you can customise this stamp to your own requirements. This long rubber stamp is ideal for 1-4 long lines of text. Made on strong 12mm thick acrylic so it does not bend and remains sturdy and easy to use. This extra long rubber stamp is ideal for 1-4 long lines of text. Made on strong 12mm thick acrylic so it does not bend and remains sturdy and easy to use despite the large size. One of our most popular Rectangular Shape rubber stamp sizes. Using or simple user friendly stamp design tool you can customise this stamp to your own requirements by uploading an image and entering text. Personalised stamper made from 100% reclaimed wood and green cast Acrylic base so you see the exact location of where you need to stamp. Manufactured using low emissions manufacturing and advanced engraving techniques for extra fine detail stamps. This long rubber stamps is ideal for up to 6 lines of very long text. All our rubber stamps are made using eco mindedly sourced materials. We don't compromise quality for profit. Our stamps are made to the highest standard and quality engraving. A Large custom rubber stamp made on extra thick eco acrylic. Our stamps are made using the very best engraving technology and then hand assembled to ensure the very best quality stamp. A Large custom rubber stamp made on extra thick eco acrylic. Our stamps are made using the very best engraving technology and then hand assembled to ensure the very best quality stamps. Personalised stamper made from 100% reclaimed wood and green cast eco acrylic base so you see the exact location of where you need to stamp. Manufactured using low emissions manufacturing and advanced engraving techniques for extra fine detail stamps. 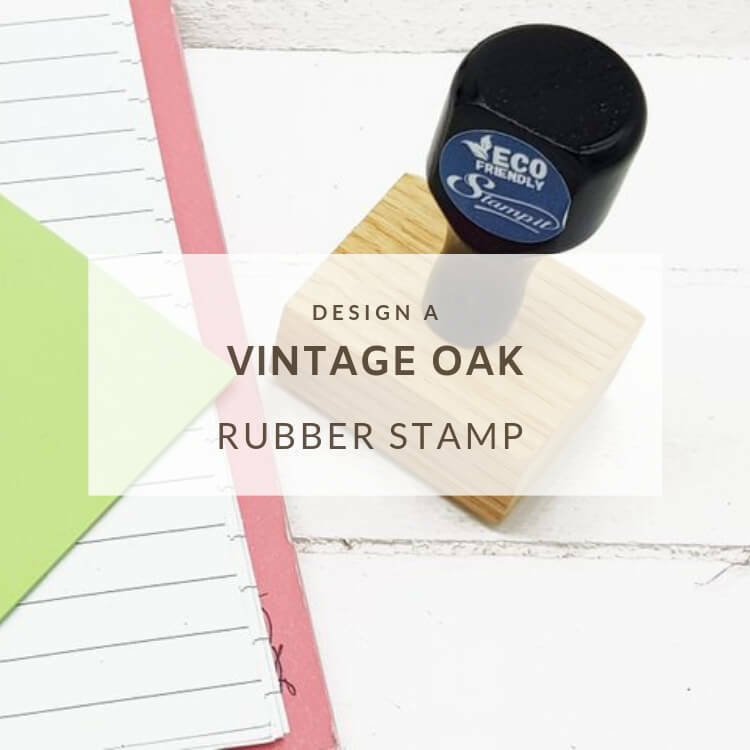 A large rubber stamp made from 8mm thick green-cast acrylic and reclaimed oak mount hande. If you need a perfect impression every time look no further than Stampit.co.uk for the highest quality rubber stamps. We take stamp making to the next level with the most high-tec engraving machines and skilled team who build each and every stamp one at a time ensuring the highest quality stamp at any price. A huge rubber Stamp that is perfect for those extra large impressions. Mounted on extra thick eco acrylic base with a large wooden handle or D Handle . 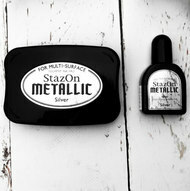 Easy to use and made and tested by hand to ensure ultimate quality every time. Not all rubber stamps are made the same. As a rubber stamp specialist we invest in the highest standard engraving technology, combined with our skilled team who make each and every stamp by hand to ensure quality is second to none. Engraved a little deeper to prevent smudging and quality tested by hand to ensure the perfect stamp. We take extra care to make sure our stamps are easy to use and create a perfect impression every time. An XXL Stamp that is perfect for those large impressions. Mounted on extra thick eco acrylic base with a large wooden handle. Easy to use and made and tested by hand to ensure ultimate quality every time.